Presenter on Expresso Breakfast Show on SABC3, I have a nose for style and an ear for gossip, I arrive exactly when I am required to and enjoy chewing stuff in my spare time. Napping is my number one priority and I have been described a s a first-class little spoon. Contrary to common belief, I do see in colour - HD in fact. I love everyone unconditionally, and if you start scratching please don't stop. I am endlessly curious; I smell everything and eat anything once. I enjoy early morning exercise, as long as it only involves a long stretch. I love long walks anywhere, and if you run I will chase you. 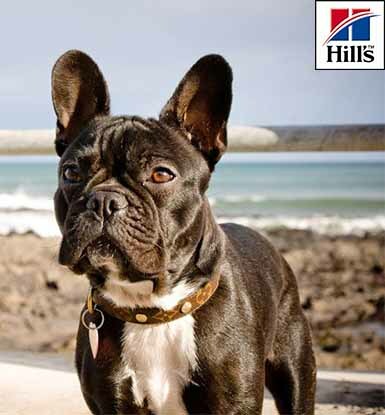 FInd out more about Hill's Pet Nutrition and find them on Facebook.